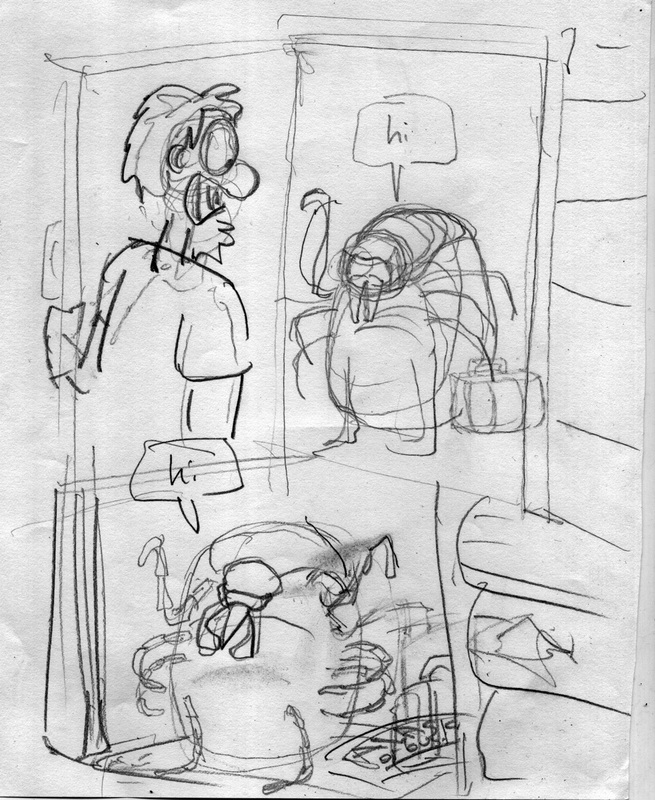 Ink & Snow: "AK Ticks"
Not quite an editorial, as it was originally intended, but amusing enough to convert into a Nuggets panel. And here I thought I had left this sort of regional subject matter behind when we left beautiful Maine. 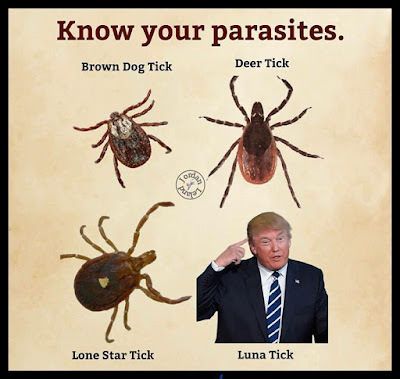 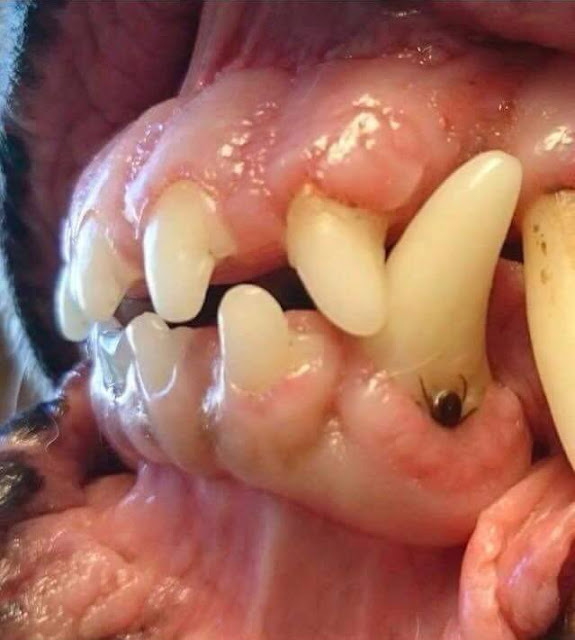 ANCHORAGE, Alaska (AP) — The Alaska Department of Fish and Game says the number of ticks in the state is on the rise. 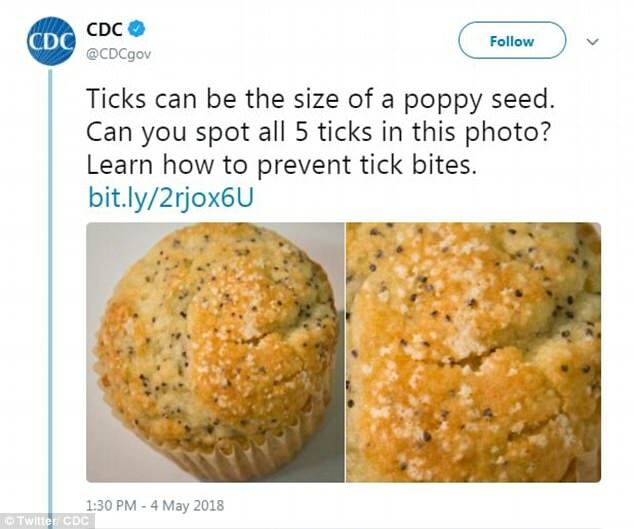 And if you think that the CDC's infamous tick-muffin tweet is a traumatizing image, you must have missed this little gem from Homestead Survival.